For many fleet managers, the concept of rightsizing first came to their attention during the Great Recession of 2008 when fleets of all types and sizes needed to find ways to economize, but remain operationally efficient. The answer was to find the right mix of vehicle assets. Telematics helped in these rightsizing efforts, identifying routing inefficiencies, under-utilization, and over- or under-powered units that didn’t match the needs of the fleet. The result: Fleets with the right vehicle mix that fit the operational needs of the companies. Some fleets may stop at just rightsizing their trucks. If they have, they shouldn’t. For heavy-duty fleets, the continuous process of rightsizing should include their trailers — using many of the same techniques and parameters they followed to rightsize their vehicles. Rightsizing is not downsizing. Downsizing is the process of reducing assets — sometimes in response to a revenue downturn — while rightsizing is the process of finding that right operational mix, which may or may not mean cutting assets. In some cases, fleets may find they need to increase the number of assets they need to support their companies’ missions. 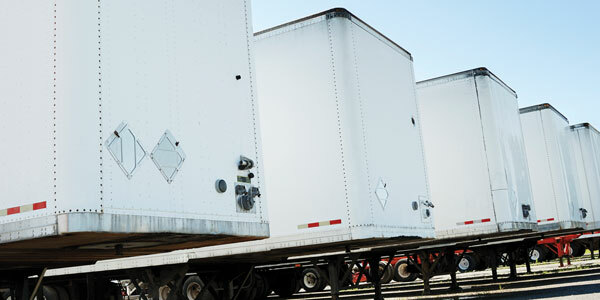 As with vehicles, rightsizing a trailer fleet can be facilitated with telematics. 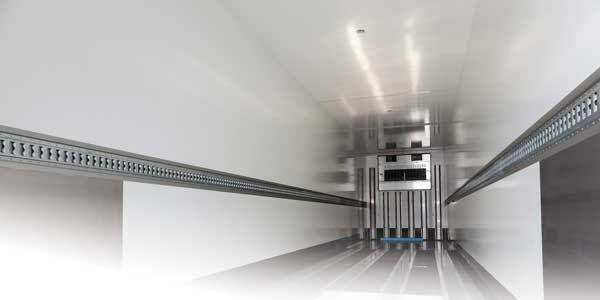 • Utilization history: How often specific trailers are being used and have been used over their operational lives. • Trailer location: Rightsizing hinges on knowing how many assets you have and where they are at a given time. • Maintenance history: How healthy is your trailer fleet? Are there assets that are costing more to maintain than they are generating revenue? • Drop history: How profitable is each trailer in the fleet? 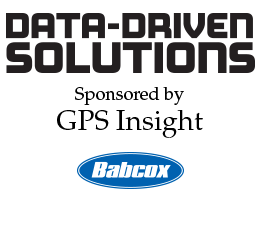 With these types of insights, coupled with your vehicle telematics data, you can determine if you have the right number of trailers; if they are being utilized properly; e.g., are some trailers standing idle while others are being overused; and if the right trailer assets are in the right depot locations. 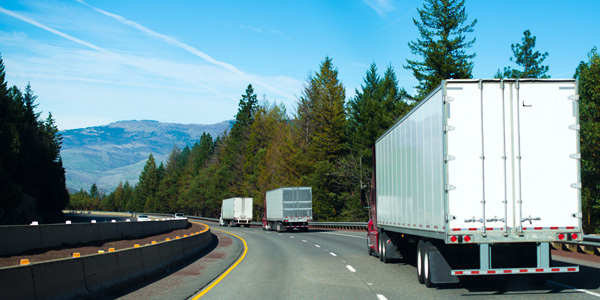 These answers many require you to shift trailer assets to different locations, retire aging trailers, and even increase the number of trailers you’re operating in the fleet.